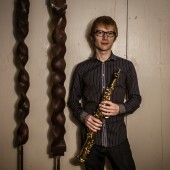 While saxophone activities have been taking place at the Eastman School of Music for more than 60 years – since the founding of the Eastman Wind Ensemble in the 1950’s and through Sigurd Rascher’s summer workshops in the 1960’s – the study of the instrument at Eastman effectively began in 1972, with the appointment of Ramon Ricker as the school’s first professor of saxophone. 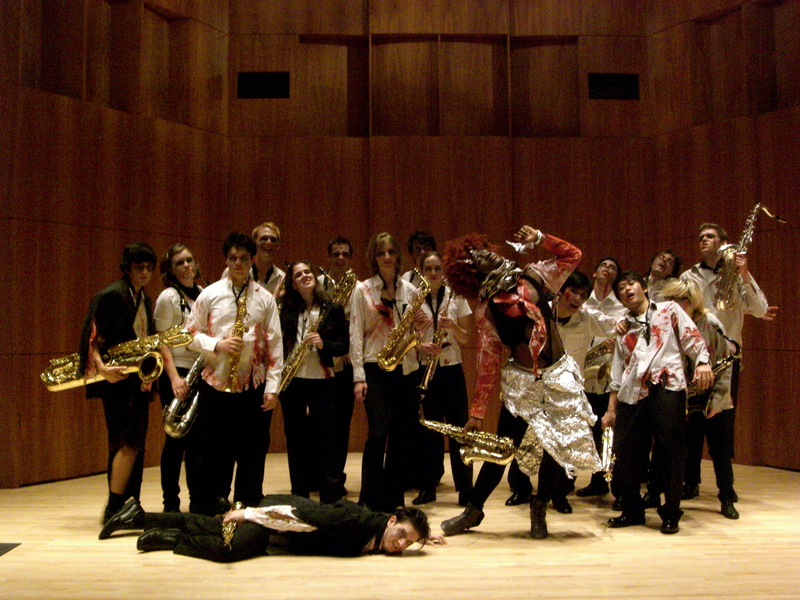 In 2004, Chien-Kwan Lin was appointed as the school’s second professor of saxophone, and currently presides over the studio’s expansion and continued legacy of excellence. 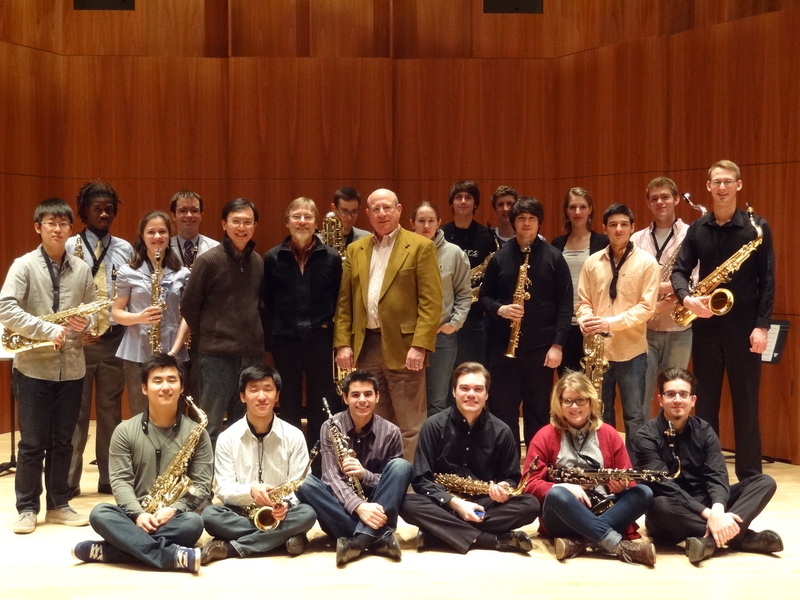 For over four decades, Eastman saxophone graduates have been prominent educators, award-winning performers, and important contributors to the American cultural life. 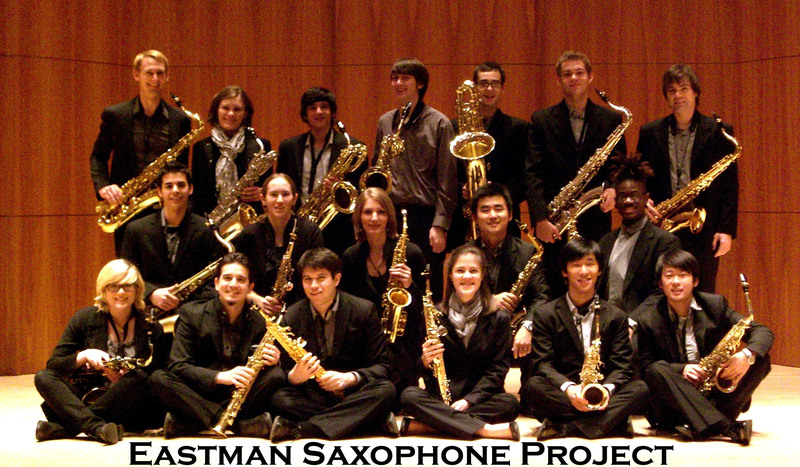 As a globally renowned studio, Eastman saxophone students have consistently distinguished themselves as prizewinners in prestigious competitions at the national and international levels. 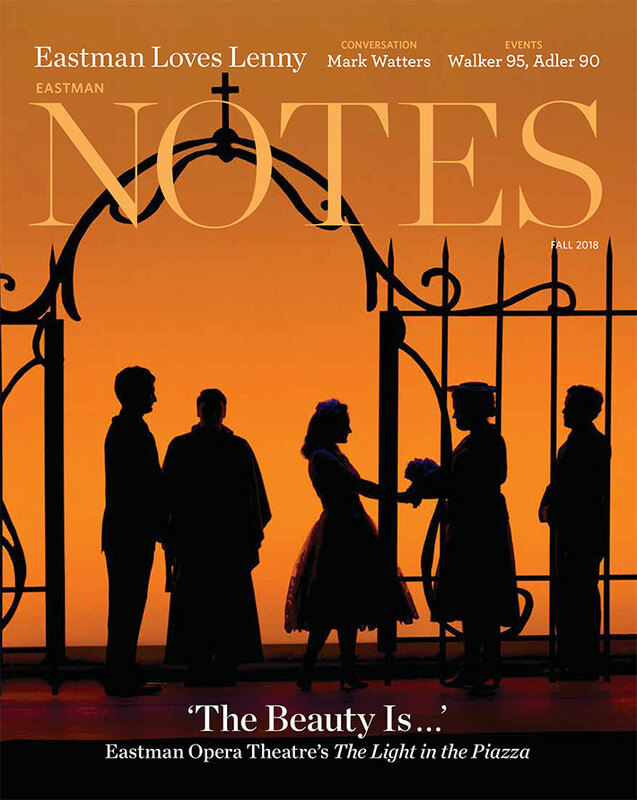 Click here for a recent article of the studio in the Rochester Review. The saxophone studio averages twenty students across three degree programs. All students study with Professor Chien-Kwan Lin, as well as other internationally renowned artists through ongoing faculty exchanges, ensuring Eastman students’ constant exposure to a wide range of teaching and performing styles. Recent artists who have taught and performed at Eastman include Ancia Quartet, Kuninobu Bando, Griffin Campbell, Vincent David, Claude Delangle, Susan Fancher, Jean-Michel Goury, Masato Kumoi Quartet, Lars Mlekusch, Alfonso Padilla, Kenneth Radnofsky, Rodrigo Vila, and XASAX.